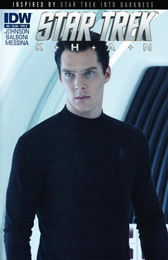 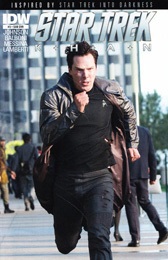 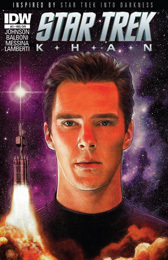 New mini-series overseen by Star Trek Into Darkness writer/producer Roberto Orci! 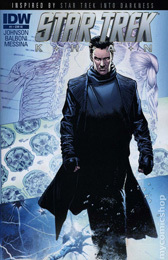 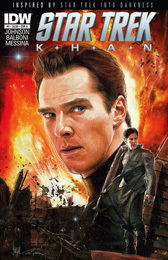 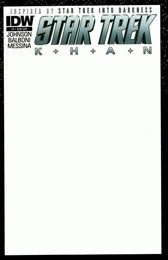 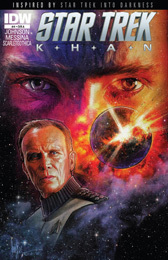 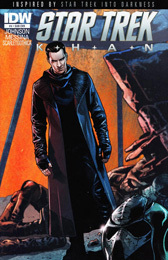 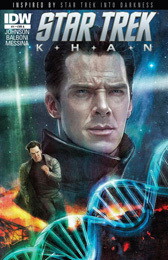 Witness the shocking origin of Khan Noonien Singh from his earliest years through his rise to power during the epic Eugenics Wars! 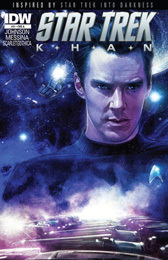 Behold the events that led to his escape from Earth aboard the Botany Bay! 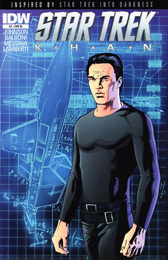 Learn the truth behind his re-awakening by Admiral Marcus and Section 31! 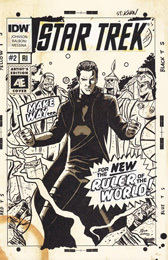 It's the origin of Star Trek's greatest villain.